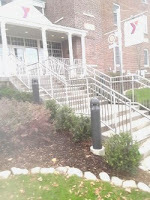 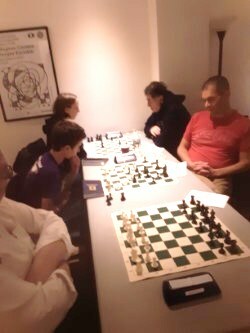 On Thursday, I finished with a score of 0-0-3 plus a half point bye in the tournament at the Marshall Chess Club. 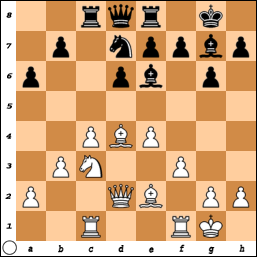 12.Qf2 Rb8 13.h4 Nb6 14.Na5 Qc7 15.h5 Nc4 16.Nxc4 bxc4 17.g5 Nd7 18.Nd5 Bxd5 19.exd5 c3 20.b3 Qa5 21.Kb1 Qa3 22.Bc1 Qc5 23.Be3 Qa3 24.Bc1 Qc5 25.Be3 Qa3 26.Bc1, draw. 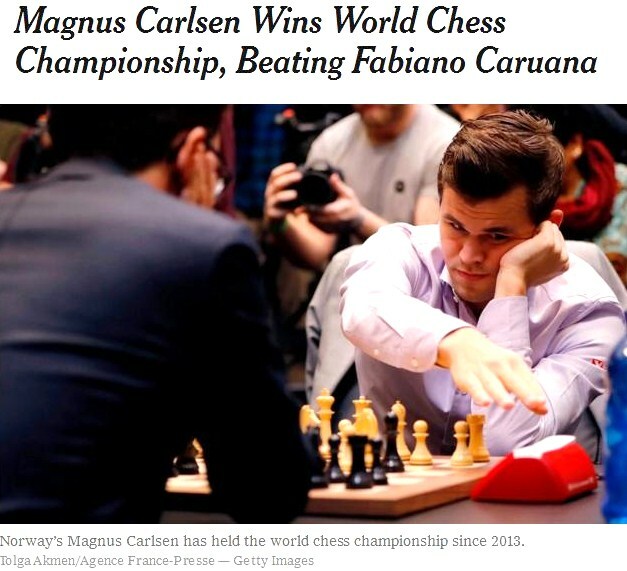 World champion Magnus Carlsen retained his title by defeating Fabiano Caruana in rapid chess. 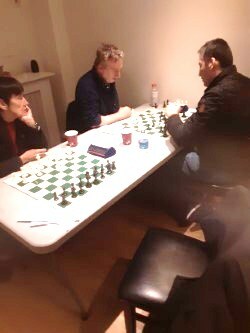 Today is the day when the world chess championship will be decided. 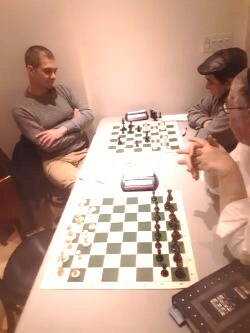 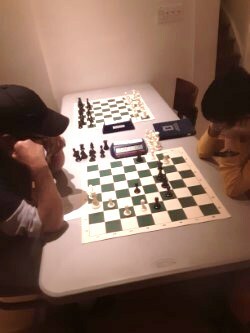 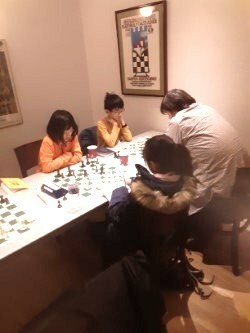 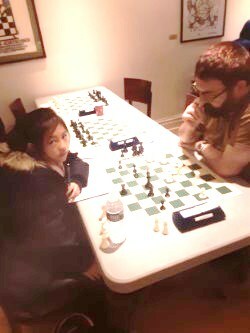 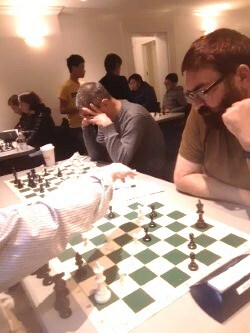 On Saturday, I finished with a score of 4-0-0 plus a half point bye in the club championship at Chess Mates. 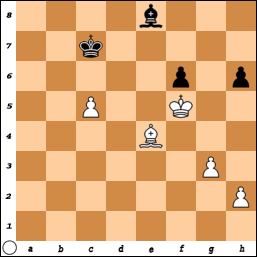 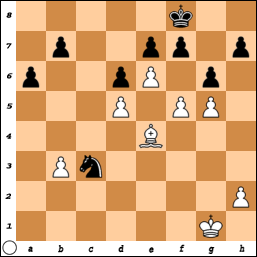 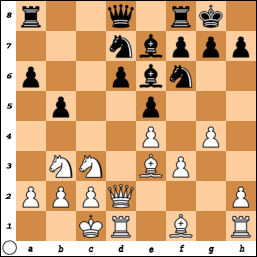 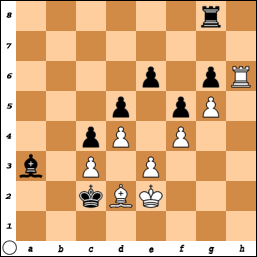 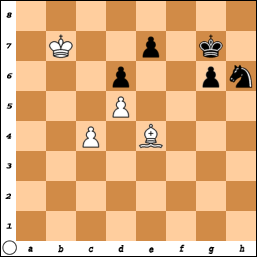 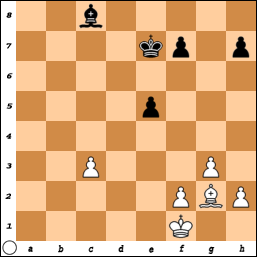 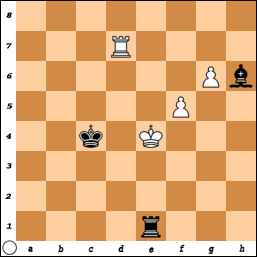 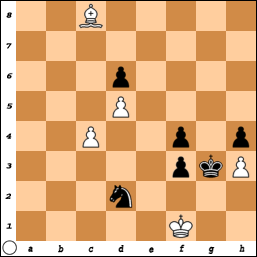 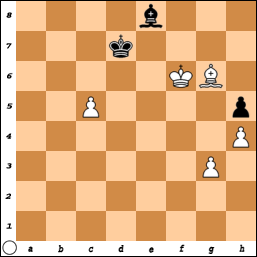 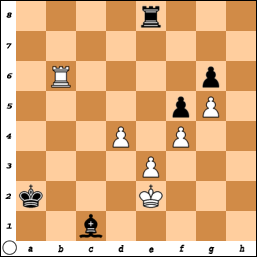 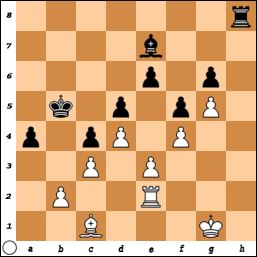 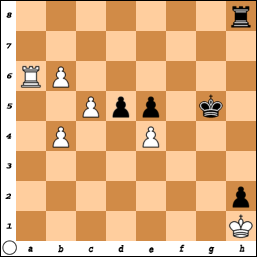 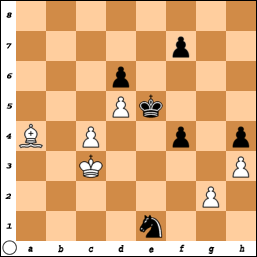 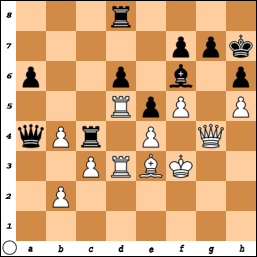 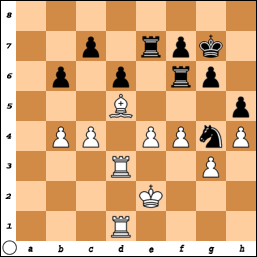 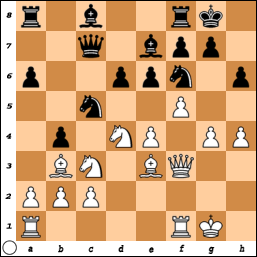 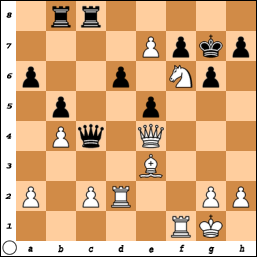 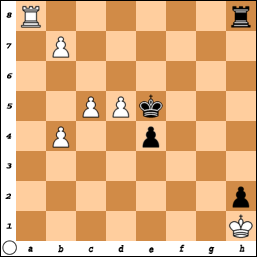 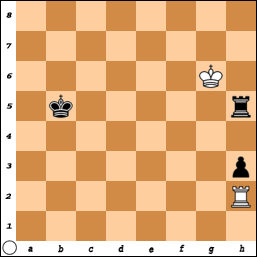 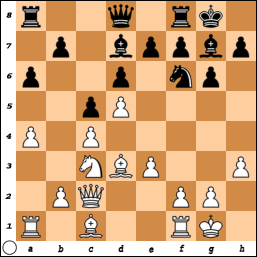 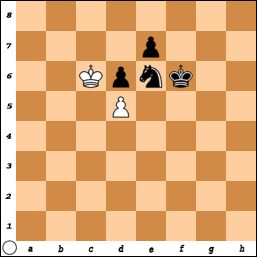 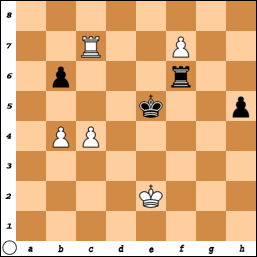 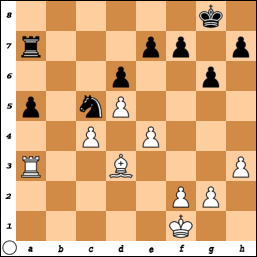 52.exd5 e4 53.Ra2 Kf4 54.b7 Ke5 55.Ra8, Black resigns. On Friday, I played these games at Chess Mates in the club championship. 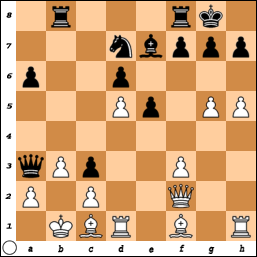 50.Kxf6 h5 51.h4 Kd7 52.Bg6, Black resigns. 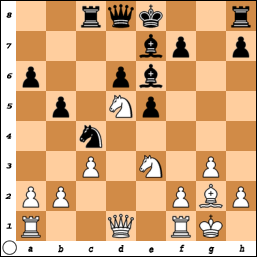 48.Kd2 Nxg2 49.Ke2 Ne3 50.Bb5 Nf5 51.Be8 Nd4+ 52.Kf2 f5 53.Bh5 Ke4 54.Bf7 Nb3 55.Be6 Nc5 56.Bf7 f3 57.Bh5 Nd3+ 58.Kf1 Kf4 59.Bf7 Nc5 60.Kf2 Ne4+ 61.Kf1 Kg3 62.Be6 f4 63.Bc8 Nd2+, White resigns. 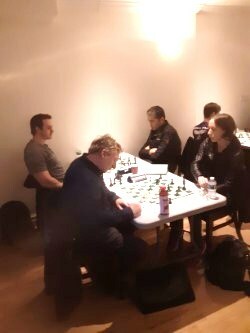 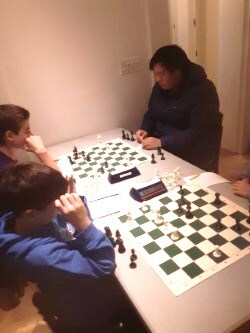 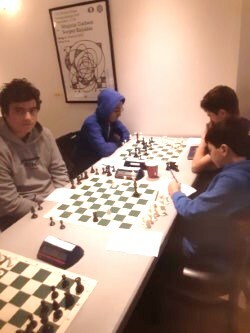 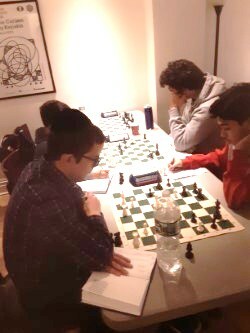 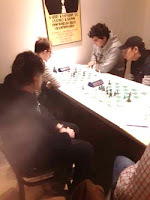 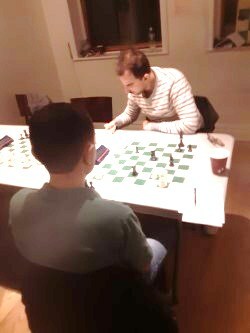 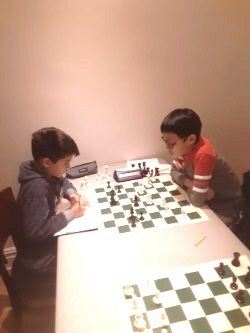 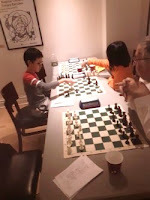 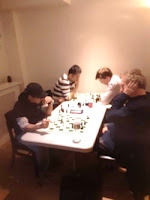 At the Chess Mates blog, I have posted photos from the club championship which took place on November 23rd and 24th. 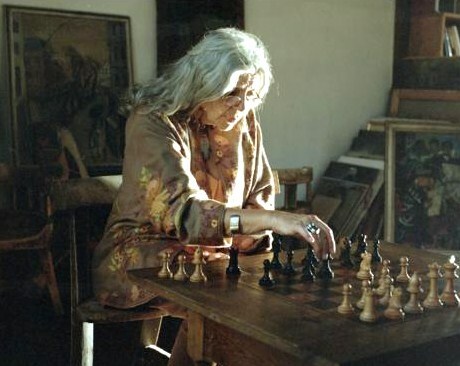 In Norway, chess is cool. Alastair Jamieson reports from London. 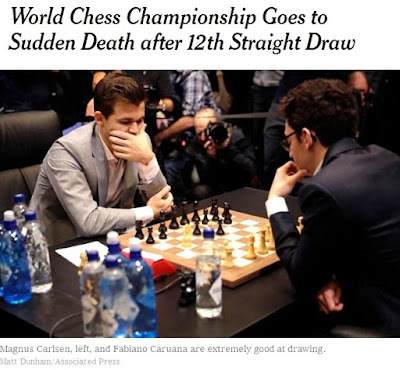 "NY Times": Checkmate or Stalemate? When will Magnus or Fabiano win a game at the world chess championship? 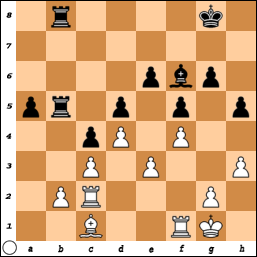 85.Rxg6 Rxe3+ 86.Kd1 Ba3 87.Rf6 Rd3+ 88.Ke2 Rxd4 89.Rxf5 Bc1 90.Kf3 Rd1 91.g6 Rg1 92.Ra5+ Kb3 93.f5 Bd2 94.Rd5 Bh6 95.Rd7 Kc4 96.Rh7 Bf8 97.Rf7 Bh6 98.Rd7 Rf1+ 99.Ke4 Re1+, draw. On Sunday, I finished with a score of 2-1-1 in the tournament at Westfield. 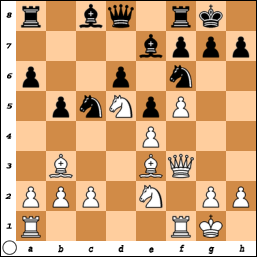 48.Kc6 Kf6 49.Kd7 g5 50.Bf3 g4 51.Bg2 g3 52.Ke8 Ng4 53.Kd7 Ne3 54.Bf3 g2 55.Bxg2 Nxg2 56.Kc7 Nf4 57.Kc6 Nxe6, White resigns. 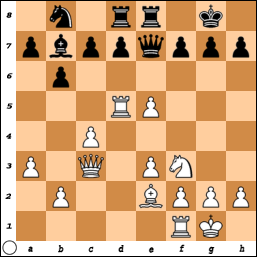 15.Nxf6+ Bxf6 16.Bd5 Rb8 17.Rad1 Qc7 18.b4 Na4 19.Bb3 Nb2 20.Rd2 Bb7 21.Ng3 Be7 22.Nh5 Nc4 23.Bxc4 Qxc4 24.f6 Bxe4 25.Qg4 g6 26.fxe7 Rfc8 27.Nf6+ Kg7 28.Qxe4, Black resigns. 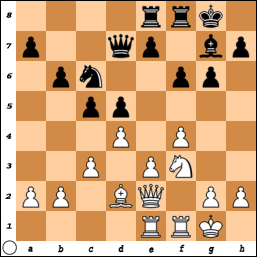 50.Rc6 Rxf7 51.Rxb6 Kd4 52.c5 Kd5 53.Ke3 Ra7 54.Kf4 Rg7 55.Rb8 Kc6 56.Ke5 Rg5+ 57.Ke6 h4 58.Rb6+ Kc7 59.Rd6 Rh5 60.Rd2 h3 61.Rh2 Kc6 62.b5+ Kxc5 63.Kf6 Kxb5 64.Kg6, draw. 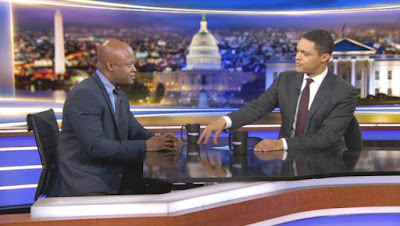 GM Maurice Ashley on "The Daily Show"
Grandmaster Maurice Ashley talks chess with Trevor Noah. 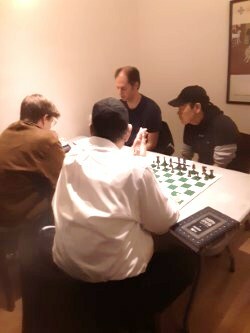 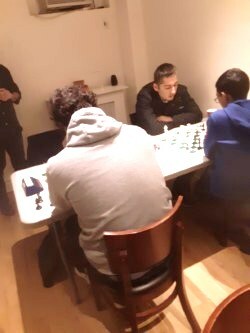 The New York Marshalls qualify for the PRO Chess League. 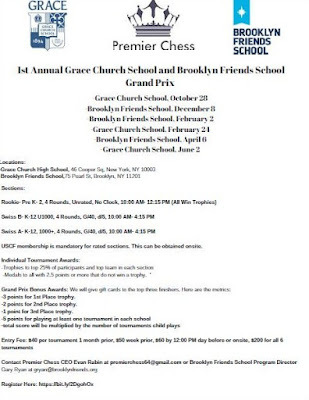 e-mail from Jon @ "iPlayChess Club"